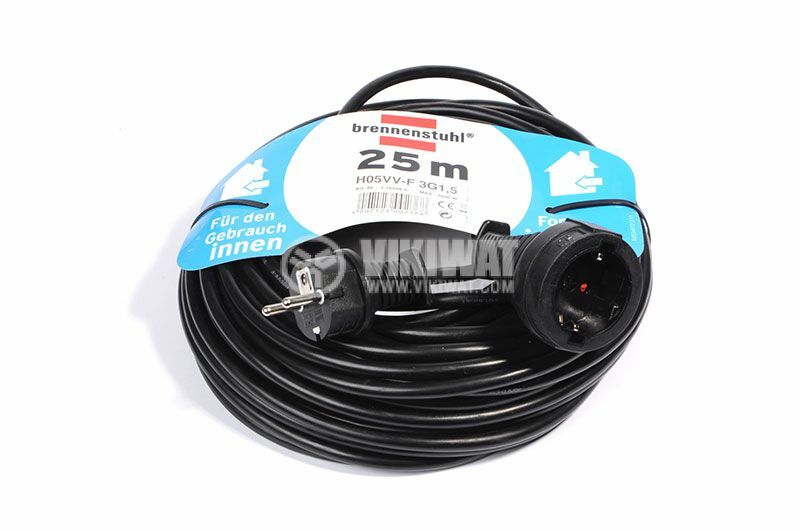 Quality extension cable made of rubber from german brand Brennenstuhl. It is designed for short-term outdoor use but not extreme conditions. 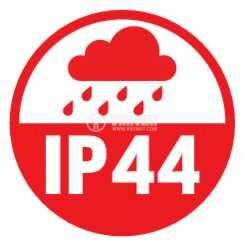 Protection degree is IP44. With extra robust earthed plug and socket. 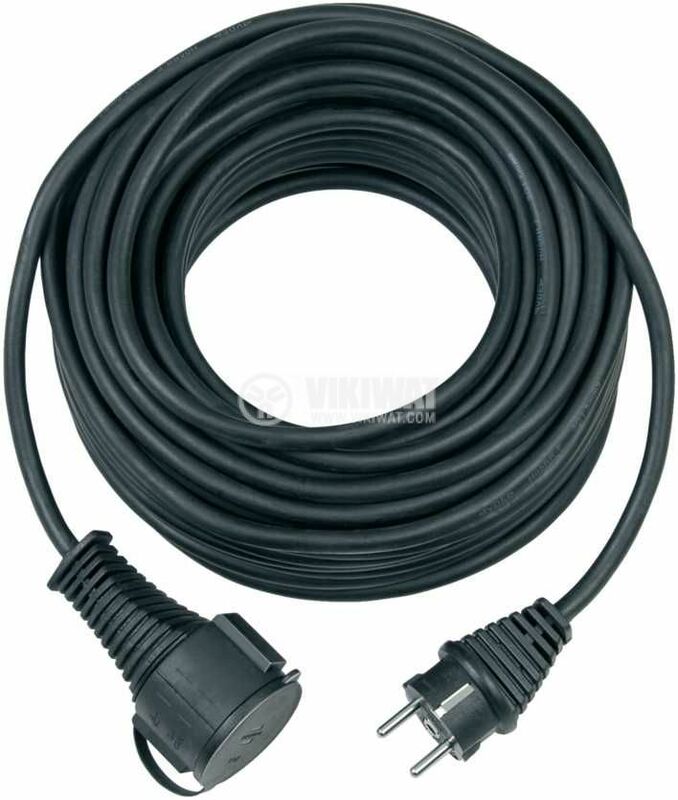 Max power of load 3600 W.
Extension cable is designed for short-term outdoor use but not in extreme conditions as protection degree is IP44.